At Pioneer Valley Christian Academy it is our desire to provide a Christian education to all who desire it. The following programs are offered to families to make tuition more accessible. 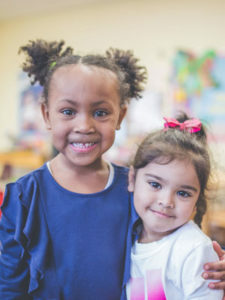 Financial support is available for students in Kindergarten through grade twelve and is based on financial need and the number of children in the family. Pioneer Valley Christian Academy’s variable tuition program considers each family’s unique financial circumstances. 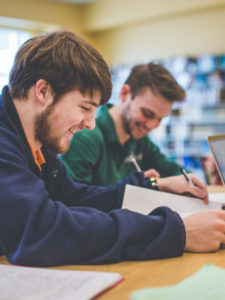 The application process helps to determine a managable tuition obligation for Christian education that might otherwise be out of reach. 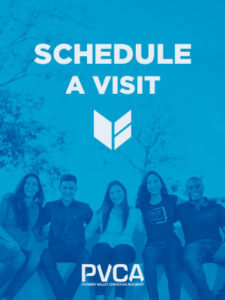 TRIP stands for Tuition Reduction Incentive Program. Pioneer Valley Christian Academy partners with Great Lakes Scrip Center, which offers a wide selection of gift cards from hundreds of America’s favorite retailers. Participating merchants offer gift cards with varying percentages of discounts towards tuition payments. Alumni Discount is available to graduates of the Academy. Eligible families will receive a credit of $750 per family, per year. FACTS Tuition Management provides flexible payment plan options to families at private and faith-based schools. Families can budget their tuition, making private school more accessible and affordable. Our process is simple, convenient, and secure.